An interview with Elizabeth Holtzman conducted on May 6 and May 9 2011 by Stephen O’Connor for the Columbia Center for Oral History, Rule of Law Oral History Project. 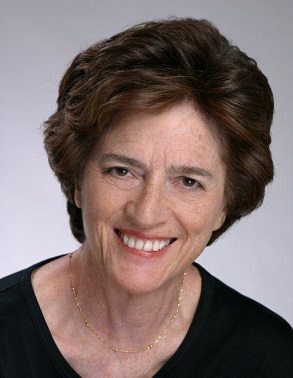 Elizabeth Holtzman is an American politician and co-chair of Herrick, Feinstein LLP’s Government Relations Practice. She was a U.S. Congresswoman for eight years and a member of the House Judiciary Committee during the Watergate scandal. She was the District Attorney for Kings County, Brooklyn and the first woman to be elected District Attorney in New York City. She is also the first woman elected to be New York City Comptroller. Highlights of this interview include reminisces of her experiences as a civil rights worker in the South, the impeachment of President Richard M. Nixon, her observations on the impact of President William J. Clinton's impeachment on the American perception of presidential abuses of authority, abuse of power during the George W. Bush administration and her thoughts regarding the revision of the War Crimes Act in 2006.